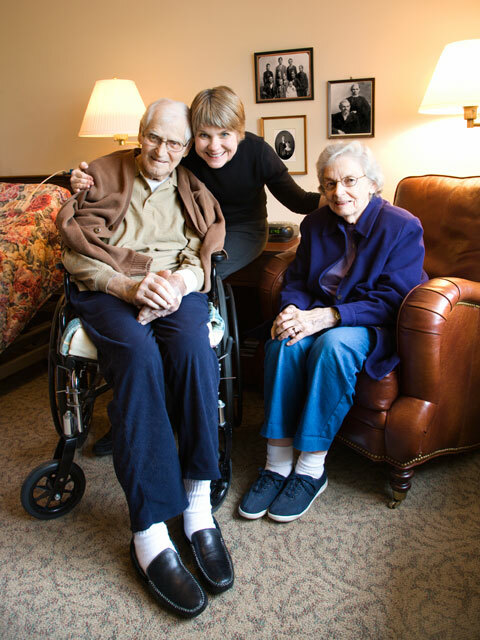 Is your disability stopping you from fully enjoying your home? Does your disability make getting up and down the stairs a daily chore you would rather avoid? If so, why don’t you take a moment to consider a stairlift? 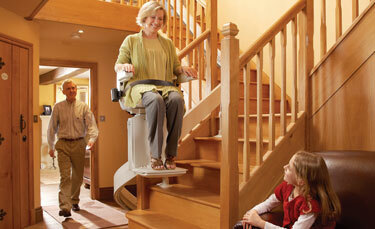 There is a wide range of stairlifts available, from a wide range of stairlift suppliers. These include stairlifts for narrow, wide, straight, curved and outdoor staircases. This means that you, or the person you are buying the disabled stairlift for, will be able to get a stairlift to suit their needs exactly. They are loud and messy – These-days stairlifts are designed using the latest state-of-the-art materials. making them glide quietly on unobtrusive rails attached to your stairs not the wall. There complicated – Manufacturers poured hours of research into easy to use controls. Use lots of power – DC power means the lift stores energy and uses when needed its trickle recharged. Disabled stairlifts come with many advantages, including the fact that stair lifts will enable you to regain your confidence and independence. Stairlifts also ensure that moving up and down the stairs is as pain free as possible for both the person who is disabled and the person that helps them up the stairs. Stairlifts also make the process of going up and down the stairs safer and easier for all parties involved. This is due to the fact that, not only does the stairlift take the user up and down the stairs with ease, it also has extra built in features that help the user to get on and off the stairlift easily. Some suppliers of stairlifts also offer perched stairlifts which enable people who have problems bending their knees to stand up while the stairlift takes them smoothly to the top or bottom of the stairs. This is another way manufacturers and suppliers of stairlifts have found to reduce the pain that people, including those with disabilities, feel when tackling the stairs.